KTM rider Kurt Caselli has lost his life while competing in the famous Baja 1000 race through Mexico’s Baja California peninsula, after sustaining serious injuries while leading the 883 mile long race. Early and unconfirmed reports indicate that the thirty year old hit a manmade booby trap at the 796-mile marker of the course. Sabotage to the rugged and remote off road course is common by spectators, who dig jumps and obstacles to provide more exciting viewing. 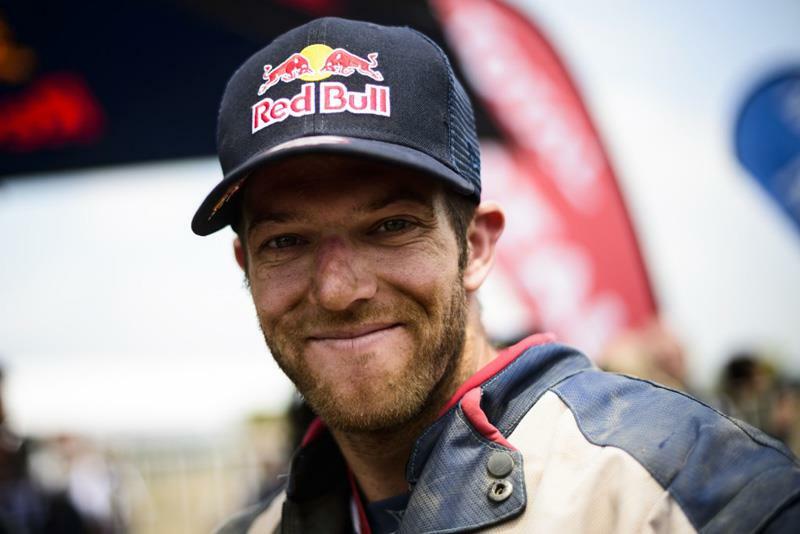 The widely liked American made his debut in the Dakar Rally last year, impressing from the off by winning two stages of the tough SouthAmerican race in his rookie year to finish 31st overall. Motorcycle News sends our deepest condolences to Kurt’s family and friends. He will be sorely missed.